Experience, Knowledge, and Passion Keep Atlas Wire a Step Ahead of the Competition. 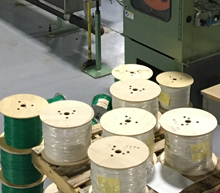 Atlas Wire, LLC manufactures PVC, XLPE, and Nylon insulated electrical lead wires to UL, Automotive, Military and Customer specifications. We offer the highest quality products, the lowest minimum order quantities, the shortest lead times, and a willingness to work with our customers on special needs. 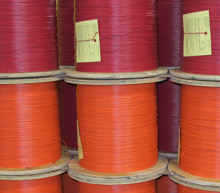 Discover the value-added benefits of dealing with Atlas Wire. UL recognized appliance wire and components for use in UL listed or classified products. 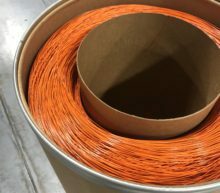 Automotive wire, including low voltage battery cable and low voltage automotive primary wire in a variety of sizes. 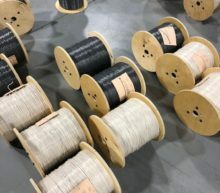 600 volt machine tool wire and cable for use in specified industrial machinery. 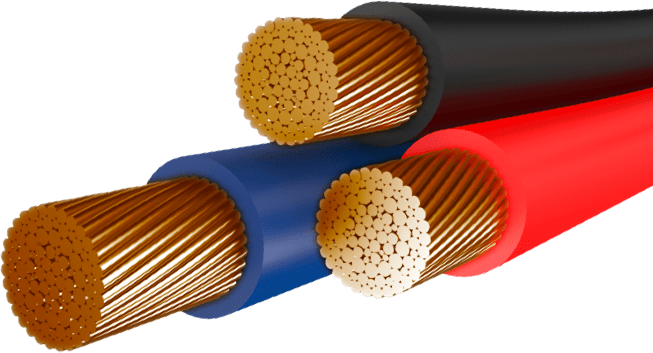 PVC-insulated wire in many sizes for use in building and fixture wiring. 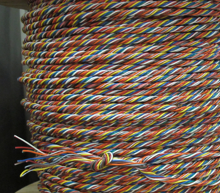 Military hookup wire for internal wiring of electronic components and electrical equipment. 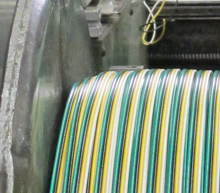 Services include spiral stripes, longitudinal lines, twisting, bonding, respooling, and more. Manufacturing Web Design - Weblinx, Inc.